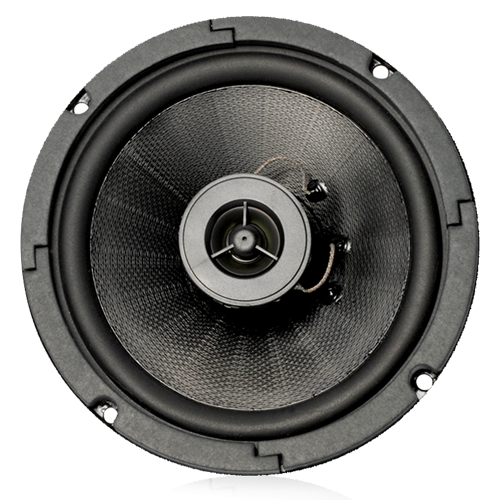 Model FA136 (U.S. Patent #5206464) is a high-fidelity, coaxial, 6" speaker that delivers 50-watts with full frequency response and wide dispersion. UL listed assemblies are manufactured with high quality materials including a Kevlar®, fiber-reinforced, polypropylene woofer and a Norsorex synthetic rubber surround for high-definition bass, structural integrity, effective damping and weather-resistance. 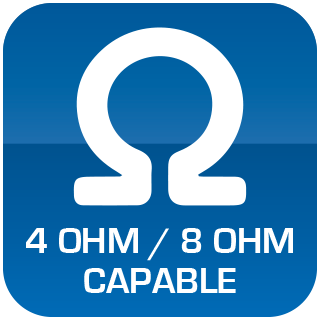 Each unit includes a post-mounted dome tweeter with a mylar diaphragm and ferrofluid-cooled voice coil for smooth response and excellent power handling capability. Model FA136 has been engineered as a system with a high performance matched enclosure, choice of transformers and attractive grilles. Strategy Series high performance enclosure Model FA97-6 is a deep backbox with a volume of (.17 ft3) complete with acoustic batting. 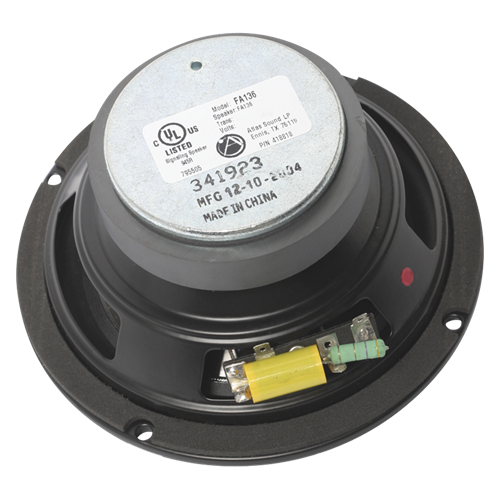 The enclosure front-loads the speaker, is offered with and without knockouts (NK) and installs quickly and easily into the ceiling using only a screwdriver to adjust the rotating clamps, or to tighten conventional screws. For limited depth installations, mounting ring Model FAPR-6 and low profile enclosure model FA95-6 are offered. Grilles are equipped with three serrated studs for hardware-free, push-on installation.